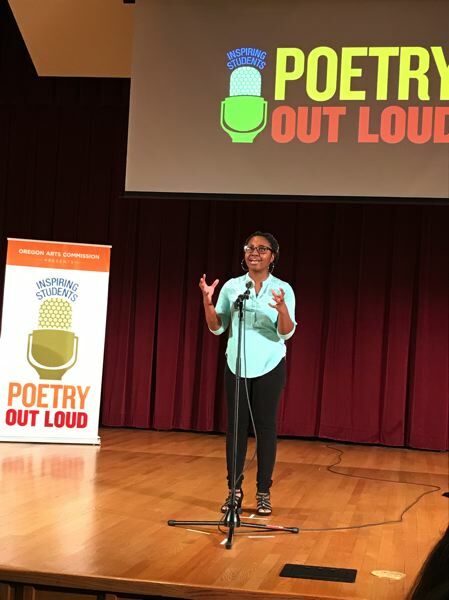 Belise Nishimwe, a sophomore at St. Mary's Academy, competed against eight other regional finalists and won the contest to be the 2019 Poetry Out Loud champion. She'll compete in the national competition in Washington, D.C., April 29-May 1. Nishimwe speaks out for social justice and immigrants. She has quite a background: She spent her first five years in a refugee camp in Tanzania before her family moved to the United States. "This is everyone's victory," Nishimwe tells KOIN 6. "I want to represent refugees and immigrants in a good light." Sticking with poetry, Portland will play host to the the National Student Poets Program in late March. Five high schoolers are chosen each year to be appointed by the Librarian of Congress to serve as poetry ambassadors across the country for one year. Part of the 2018 National Student Poets, Ariana Smith, Daniel Blokh and Darius Atefat-Peckham will run workshops at the Association of Writers and Writing Programs (AWP) Conference and the Sexual & Gender Minority Youth Resouce Center and visit classrooms with Youth in Progress in Portland, March 28-30. Pacific University MFA in Writing and Tin House Books invites the public to a celebration of the life of late author Katherine Dunn, who died in May 2016. She's the author of "Geek Love," as well as the forthcoming "On Cussing." Half the proceeds of book sales go to the Katherine Dunn Scholarship for women writers in need. The gathering takes place at 6 p.m. Friday, March 29, at The Urban Studio, 935 N.W. Davis St., coinciding with the AWP Conference. 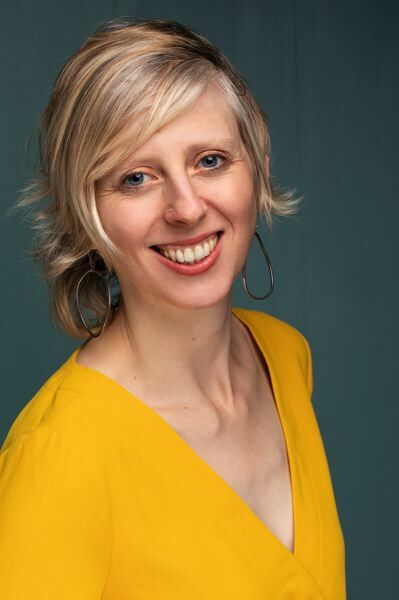 Portland Center Stage at The Armory has announced its 2019-20 lineup, its first orchestrated by Marissa Wolf, the new artistic director. It begins with Lin-Manuel Miranda's hit — not "Hamilton," but "In the Heights," about life in New York's vibrant Washington Heights neighborhood, filled with the sounds of salsa, merengue, soul, hip hop and R&B, as close friends chase their dreams. It'll stage Aug. 31-Oct. 13, and is directed by May Adrales. The remaining lineup: "MacBeth," Sept. 28-Nov. 24; "Redwood," Oct. 26-Nov. 17; "Miss Bennet: Christmas at Pemberley," Nov. 30-Dec. 29; "Hedwig and the Angry Inch," Dec. 28-Feb. 23, 2020; "School Girls; Or, the African Mean Girls Play," Jan. 18-Feb. 26, 2020; "The Curious Incident of the Dog in the Night-Time," Feb. 29-April 5, 2020; "9 Parts of Desire," March 7-April 19, 2020; "Howards End," April 18-May 17, 2020; "Cambodian Rock Band," May 30-June 28, 2020. "You'll find a lineup brimming with music and humor, that also wrestles with the urgent ideas and questions of our time," says Wolf, who replaced Chris Coleman as artistic director, starting last September. "You'll find classic titles envisioned through a bold, relevant lens. You'll find new plays that light up fresh perspectives. You'll find musicals that will lift you a foot off the ground with their buoyant melodies and irresistible beats. "With a wonderfully diverse body of playwrights who bring perspectives from around the world, each show invites — to laugh, to gasp, to wonder — as we travel through landscapes we recognize and regions we get to experience for the first time." Subscriptions are now on sale. For more: www.pcs.org. Bob Mensel has stepped down after 26 years as artistic director of the Portland Gay Men's Chorus. His final concert with PGMC will be June 22 for the annual Pride Festival, "Stonewall Riot: Soundtrack to a Revolution!" It's a concert marking the 50-year anniversary of the Stonewall riots in Greenwich Village, N.Y.
"PGMC has been fortunate to have had such a strong artistic voice at the helm of our institution," the organization states in a news release. "Bob will be missed. During his tenure, the chorus has experienced exceptional growth both artistically and institutionally." Lake Oswegan Aaron Nigel Smith released his debut solo album, "In Our America," in partnership with Tuff Gong International on March 8. Smith, an educator and established musician, has been known for the Emmy Award-winning PBS show "Between the Lions." He's also founder of 1 World Chorus, a nonprofit serving youth in the United States, Kenya and Jamaica. And, Smith has produced and released five children's albums, including "1 World Chorus Celebrates Bob Marley," in collaboration with Ziggy Marley's Tuff Gong Worldwide record label. Tuff Gong International is the name associated with a number of businesses started by the late Bob Marley and his family. In 2017, Smith was designated an Official Bob Marley Ambassador by the Marley Foundation and performed at the Bob Marley Museum as part of the annual Bob Marley birthday celebration on Feb. 6. Starting Saturday, April 6, there'll be guided tours of the Hoyt Arboretum every weekend through Oct. 27. Tours begin at noon each day and last up to two hours at the arboretum, 4000 S.W. Fairview Blvd. Trained guides take pride in their knowledge of the 2,000 species and the unique history of the area. For more: www.hoytarboretum.org. The lineup for Pickathon, Aug. 2-4, continues to evolve. The latest entry is quite a big get for the music festival: the Grateful Dead's Phil Lesh. He'll perform two days at Pickathon as Phil Lesh & The Terrapin Famly Band. Dance Wire presents Portland's fifth annual Citywide Dance Audition, which consists of a day of dance classes in which dancers learn choreography and then present it to auditors — independent choreo-graphers, dance and theater companies, and talent scouts. It takes place 2 p.m. Sunday, April 7, at BodyVox Dance Center, 1201 N.W. 17th Ave. For more: dancewirepdx.org. The Mt. 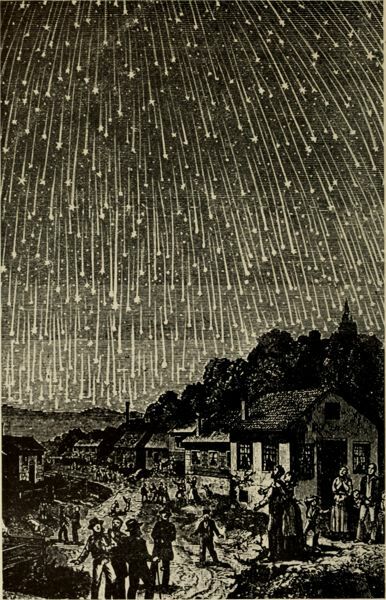 Hood Community College Planetarium and director Pat Hanrahan often put on cool astronomy shows, and it doesn't get any better than the April 2 and April 5 shows, "Auroras, Cosmic Rays, Shooting Stars, and Other Space Invaders." What are the origins of these phenomena and how dangerous are they to us? Find out more at the shows; see www.mhcc.edu/planetarium. A record number of Taylor's checkerspot butterfly larvae have been roused from winter dormancy at the Oregon Zoo. Some 5,398 hungry caterpillars have been transferred into rearing cups at the zoo's Imperiled Butterfly Conservation Lab, where they'll munch on narrowleaf plantain following an eight-month snooze. It's the highest number in the 15 years that the zoo has been part of the effort to save the endangered Northwest pollinator. Later in March a majority of the growing caterpillars will be released at prairies in western Washington to help re-establish the population.